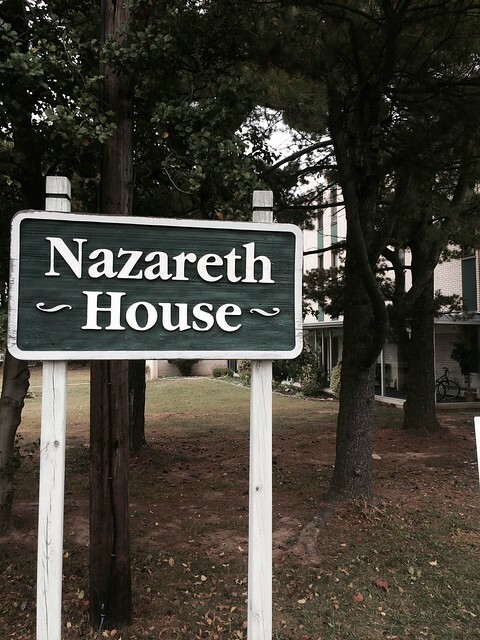 Click through to view photos of the Nazareth House on Camden Catholic’s Flickr page. The former convent on Camden Catholic’s campus has been converted to a dormitory for international students featuring a kitchen, dining room, recreation room, study hall and dorm rooms. The facility is overseen by a director of international admissions, a faculty liason and hall directors who also assist our international students with their transition to life and high school in the United State. Nazareth House students hail from China, Korea, Mexico, Nigeria and Vietnam. Additional family-hosted students come from Cambodia, Italy and Malaysia.